Hello! 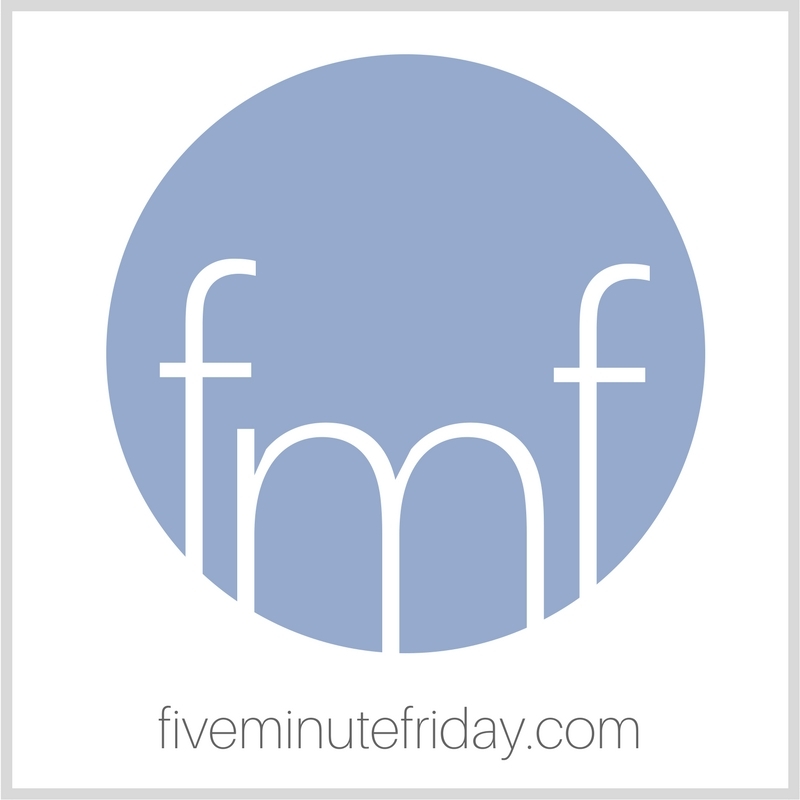 Welcome to another round of our weekly Five Minute Friday blog link-up! If you’re new to Five Minute Friday, you can find all of the link-up details and instructions by clicking here. We let caution fly to the wind and feverishly tap out whatever five minutes worth of writing flows through our fingertips. Join @5minutefriday as we write for five minutes on the prompt, COMFORT. There’s really nothing like meeting up with an old friend, maybe even after months or years of little to no contact, and picking right back up where you left off, as if no time at all had passed. It’s almost like coming home. You know, those friends for whom you don’t even need to “get the house ready” when you know they’re on their way. You might even stay in your pajamas, so long as there’s a full gallon of ice cream waiting in the freezer and two clean spoons. Those friends who make you settle into yourself, as if whatever worries that consumed you have now been consumed, simply by the steady presence of another. What a gift, friendships like those. I wonder if heaven will be a bit like that. Even better, I presume. As if everyone we see there will be long lost friends, blood brothers and sisters united by the shed blood of the cross. I foresee a glorious homecoming, a sharp inhalation of astonishment followed by a deep and satisfied exhale. Wide smiles and creased eyes, and a slow sinking into the familiar, reliable presence. What comes to mind when you think of the word, COMFORT? Join us for a five minute free write by posting on your own blog and linking up below. you painted a lovely picture Kate. A lovely one indeed. We have a wonderful friend, a former student, who can just walk in and take his place at our table. He doesn’t mind the barking dogs and the illness-centered house. And when Josie and Reebok, the Ridgeback Sisters (aka THEM!!!) get loose, Jed just smiles…before he ducks under the table, where they find him and give him a riotous greeting. Which does, yes, upend the table. Heaven will be like that, Kate. It will. With coffee/mocha ice cream. I can only say, Amen. Heaven will be just like that – all the comforts of home as we will truly be home. Blessings! I love your thoughts on heaven. Your word prompts are so inspiring! They help me to see new things – things I may not have otherwise considered. Thank you! I enjoy this community and your writing so much! “The comfort of home.” Yes! Hallelujah! These relationships are so important and priceless. Ah, this makes me long for the day when relationships are no longer such mysteries for extreme introverts like me. Also, there will absolutely be ice cream in Heaven, in flavors we’ve never heard of, and we’ll be able to each as much as we want without gaining an ounce. I remember reading a book that described such friends as having “refrigerator rights”: you’d feel comfortable going into each other’s house and opening the fridge to help yourself to what you need. ? Thank you for hosting another challenging writing prompt. These are super fun to participate in. I find comfort spiritual from the Holy spirit and growing up it was a teddy bear.